There is no denying that red is the color du jour. 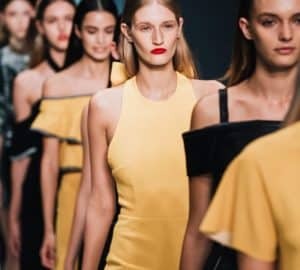 It was all over the runways last Spring for the Fall/Winter 2017-18 collections. Following suit with the F/W trend, red also made a big impact on the Resort 2018 collections this summer. This is just a not-so-subtle hint to incorporate red into your Fall/Winter wardrobe! It’s a bold color that screams, “I’m here. Look at me!” I believe that it’s universally flattering too. And, in Ancient Egypt, red was associated with life, health, and victory. Believe that great things will come to you when you boldly wear red! Red is one of my favorite colors year round and it is especially perfect for fall! Can’t wait to wear it all season long! Red is all over the place this seasaon and the up coming ones. I love it!!! The funny thing is I’ve never really been a big fan of the color red. Interested to see how these houses made red work for their fall/winter collections. 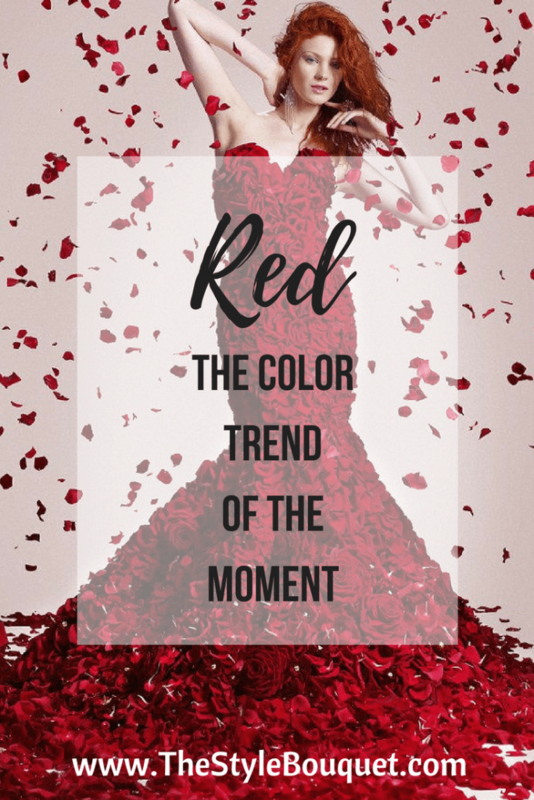 I love, love, love red — it looks beautiful on everyone! I am so glad that red is in this year! I have always loved wearing red but sometimes only seems appropriate during the holidays… I can’t wait to wear it this fall! YES! Red is my fav and looks fab on everyone! Give me all the red!! I love it!!! Love Love Love Red and that dress in the first photo!! I just feel like red is one of those classic colors that will never be outdated! I feel like red is such a fantastic color all year round depending on how you style it. It’s such a classic but bold color.